Elevate at Logan, is the latest development from Kaleido Developments. 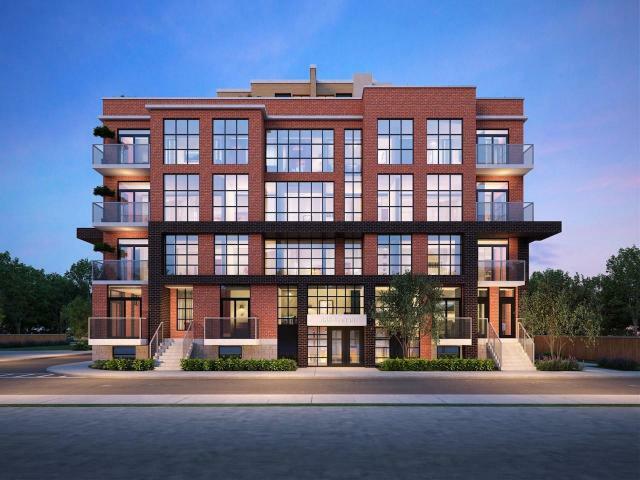 A boutique, four storey condominium with flats and two level loft that brings a progressive adaptation to the historic area of South Riverdale. BBQ, drone delivery pad, and rooftop terraces in some units.